In 2013, BEC Consultants carried out targeted habitat surveys and assessments as part of the preliminary works for the Galway City Outer Bypass route selection report. 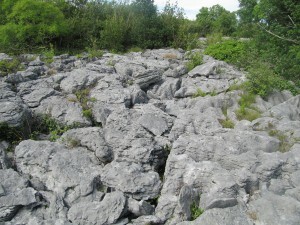 The survey area was located to the north and north-east of Galway City. 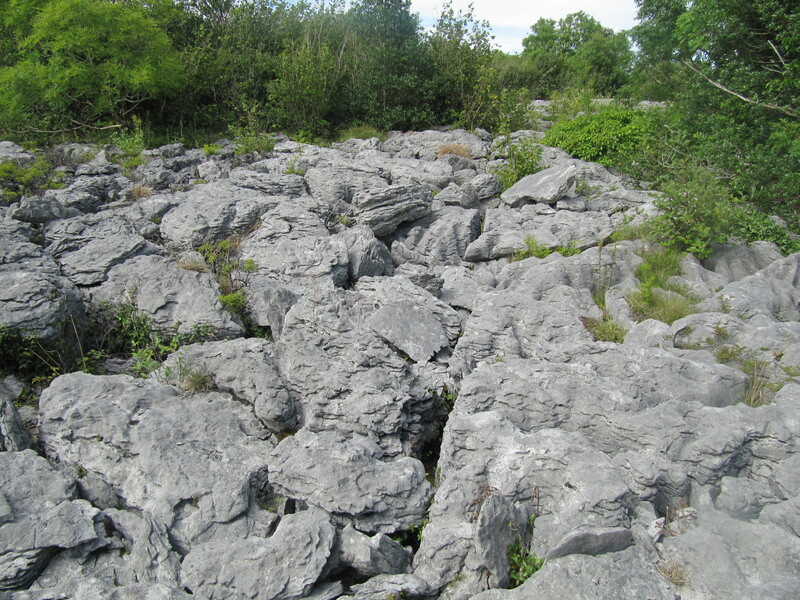 Much of the surveyed habitat was limestone pavement, a priority habitat under the EU Habitats Directive (Annex I habitat *8240 Limestone pavements). Several other important habitats were also recorded, including semi-natural grasslands on calcareous substrates (6210), Molinia meadows (6410) and Hydrophilous tall herb swamp (6430). Annex I habitats were assessed using the criteria of the National Conservation Assessments 2013. Large areas of oak-ash-hazel woodland and scrub as well as culturally important stone walls were also recorded and mapped. The combination of extensive on-the-ground habitat knowledge and aerial photograph habitat interpretation, allied with our considerable GIS expertise, worked well to produce high-quality outputs in the minimum amount of time.